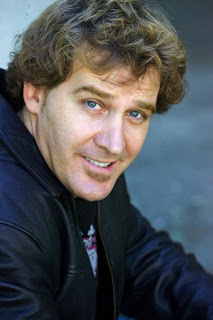 Jim Florentine, comedian and one of the hosts of VH1’s “That Metal Show,” always wanted to do stand-up comedy. 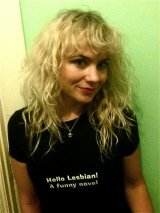 Going to work in jeans and an AC/DC T-shirt was at the top of the comedian’s list. However, Florentine also likes talking on the phone. Whether it is with a telemarketer in which he is terrorizing or an interviewer, the comedian finds himself ready to go with a phone that is hooked up to a recorder.